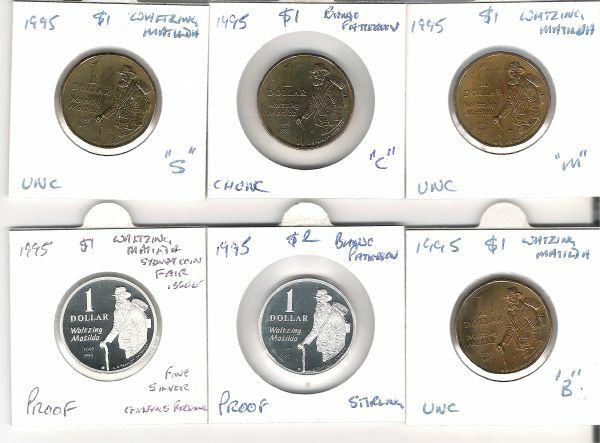 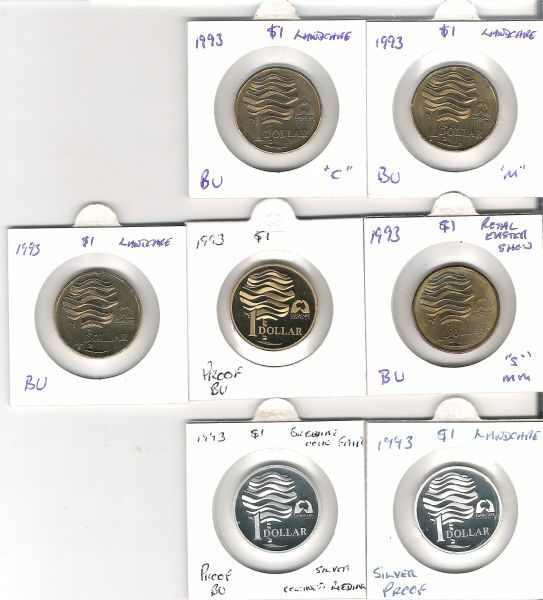 I have decided to do a thread with images of Australian Commemorative $1 25mm coins. 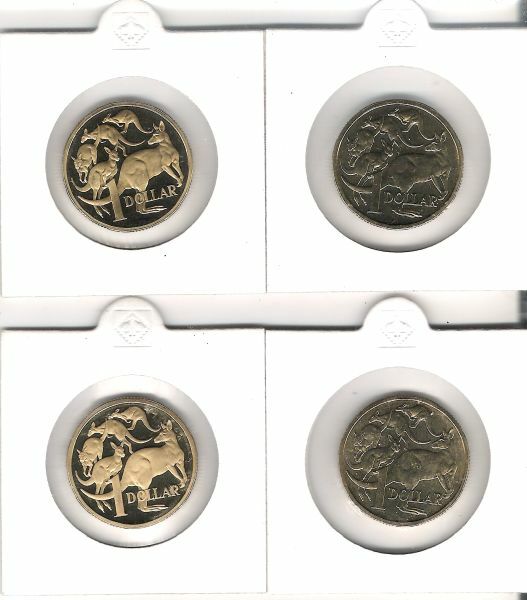 I will start at the beginning and work my way to the current issues. 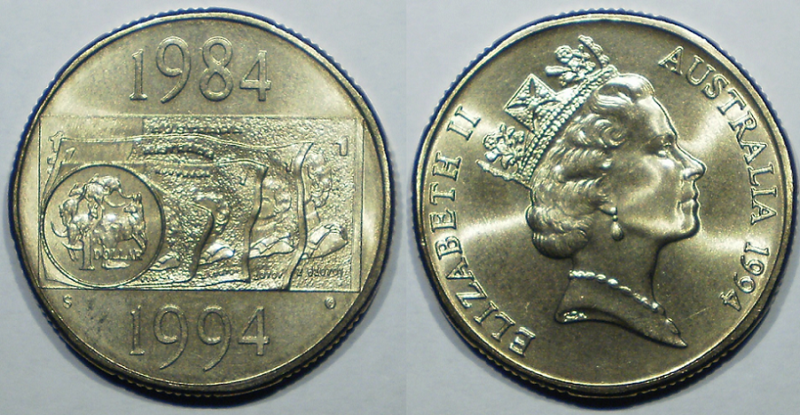 Edit: 1984 is the only $1 coin with the Arnold Machin obverse. 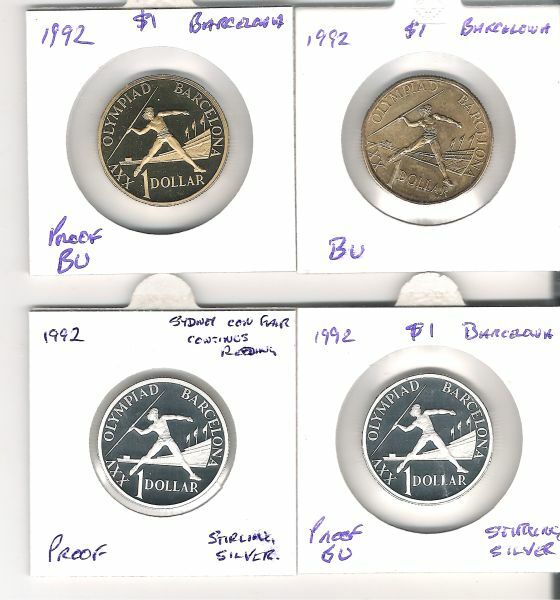 No worries , I was just going to do the commemoratives. 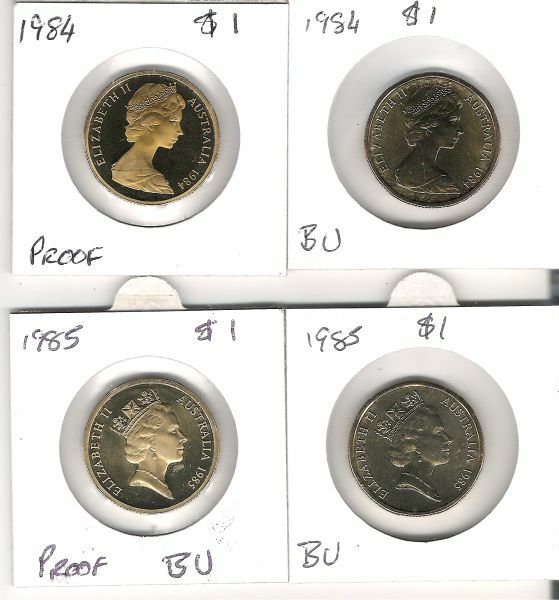 Sorry, I misunderstood, I saw circulation and thought you meant everything but I can see now you meant just the commemoratives. 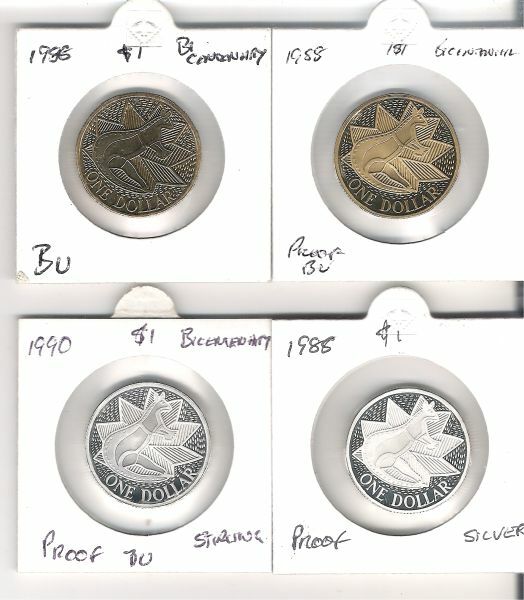 Anyway there are only 45 standard MoR plus 10 silver. 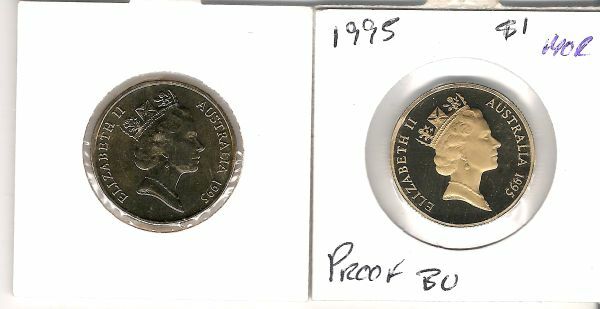 (15-09-2013, 01:10 PM)r9453 Wrote: Sorry, I misunderstood, I saw circulation and thought you meant everything but I can see now you meant just the commemoratives. 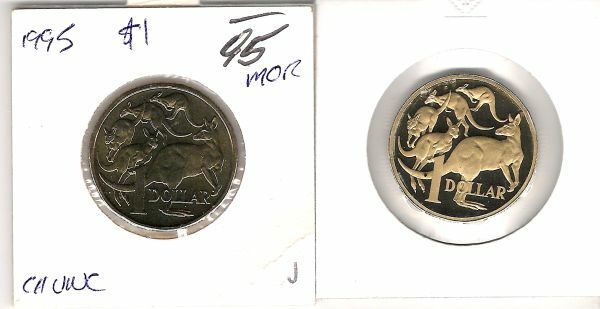 Anyway there are only 45 standard MoR plus 10 silver. 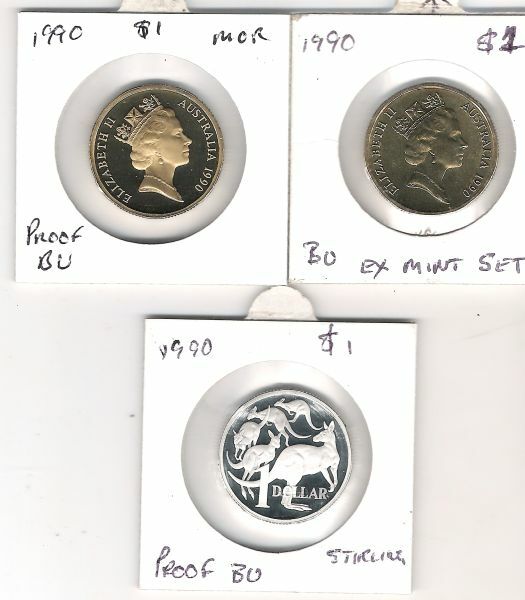 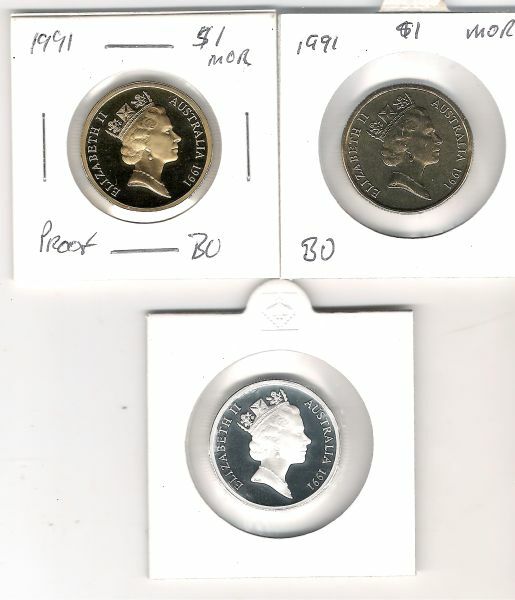 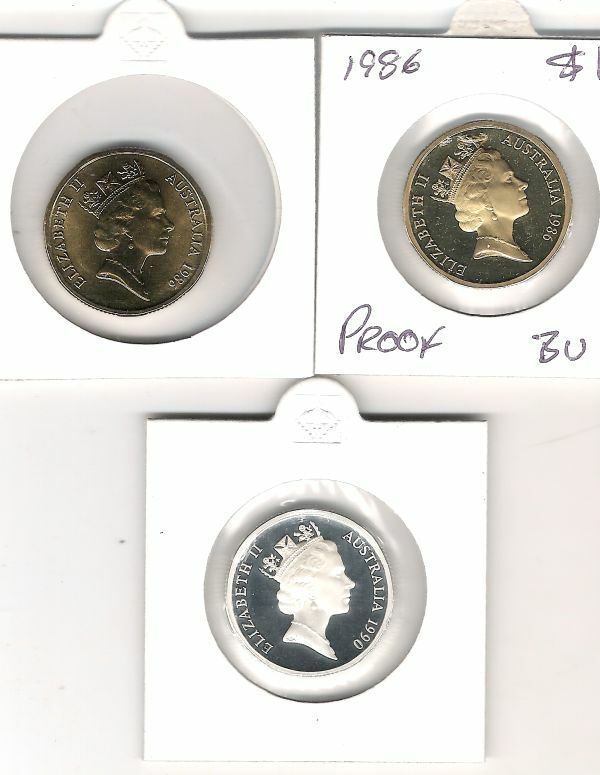 These are the 1984 and 1985 MOR coins. 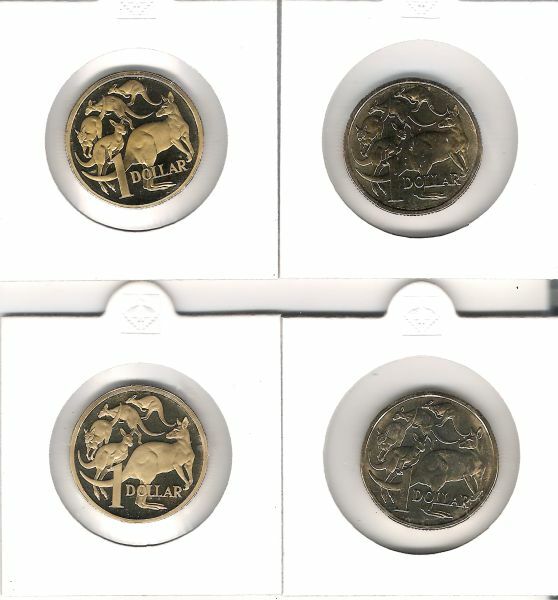 NO Silver proof coins issued in these years for the MOR coins. 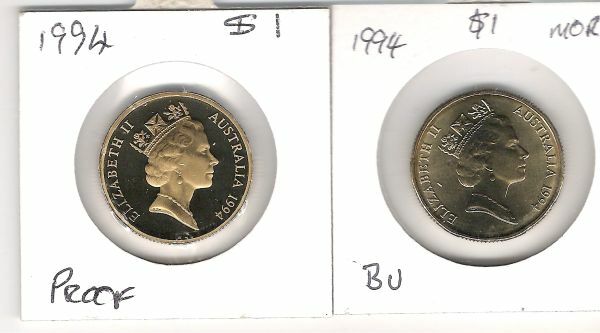 These are the 1987 and 1989 MOR coins. 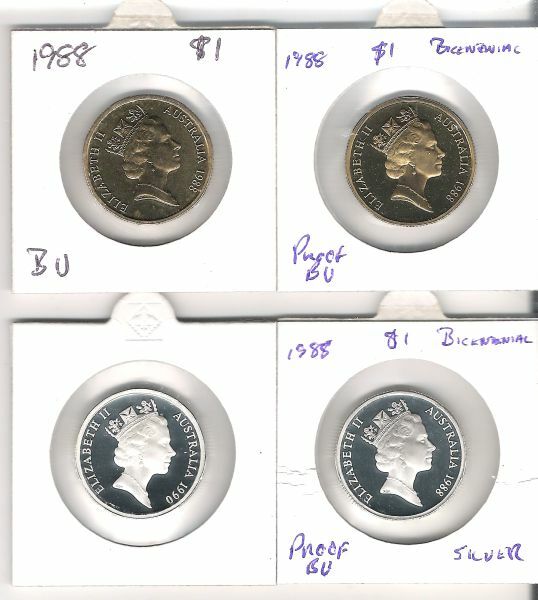 And NO MOR issued for 1988. 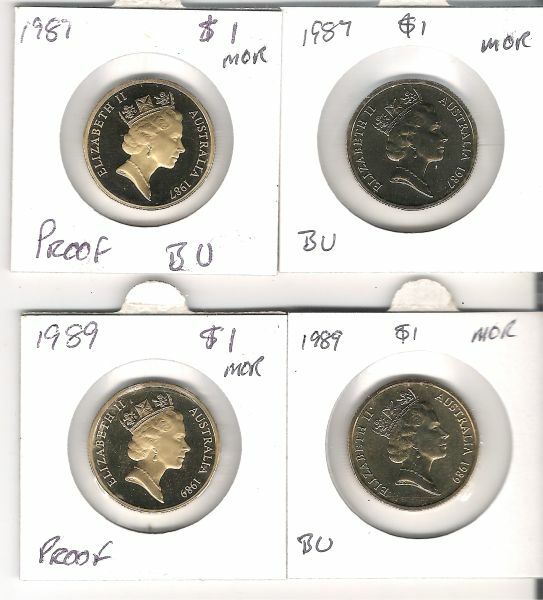 These are 1990 MOR coins. 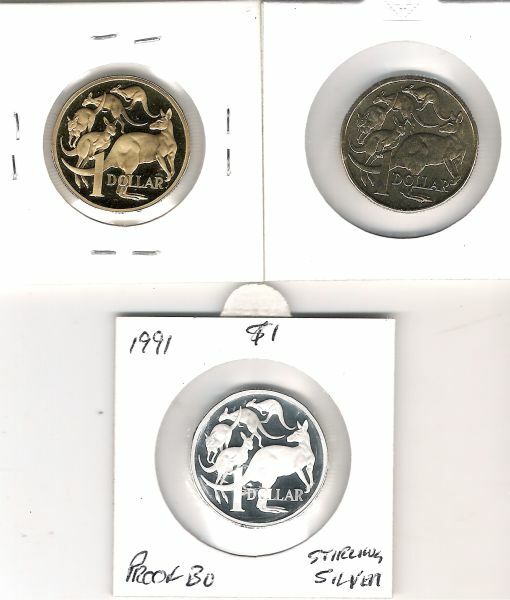 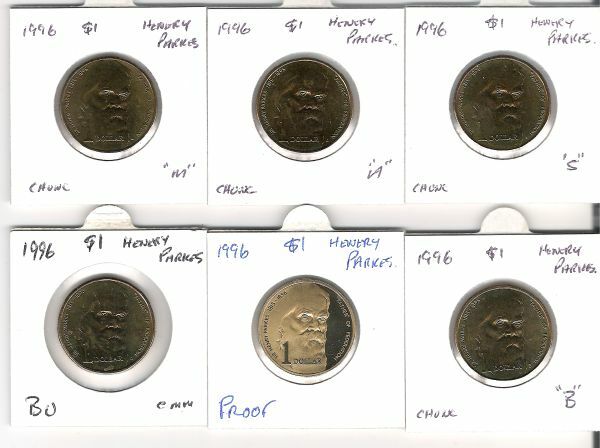 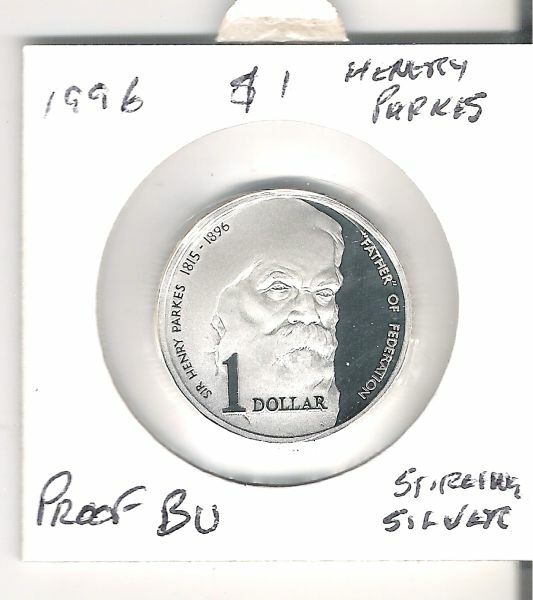 These are the 1991 MOR coins. 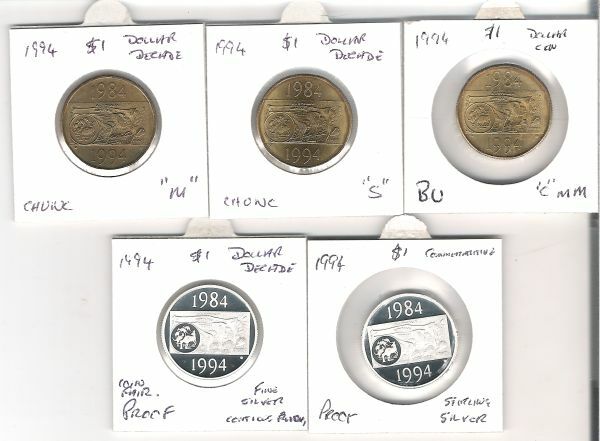 And these are the 1993 Land care Coins. 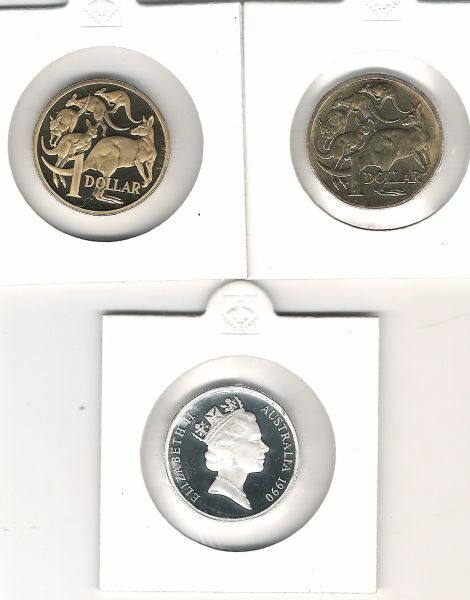 Thats ten years done and dusted, coming up next is the Dollar Decade. 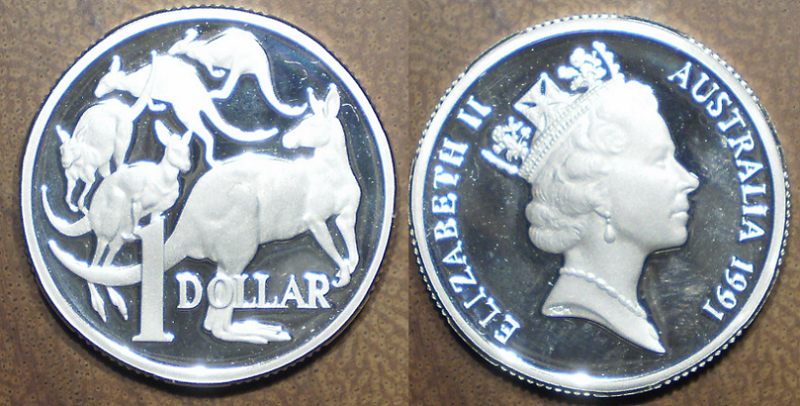 Edit: actually that was the dollar decade that was. 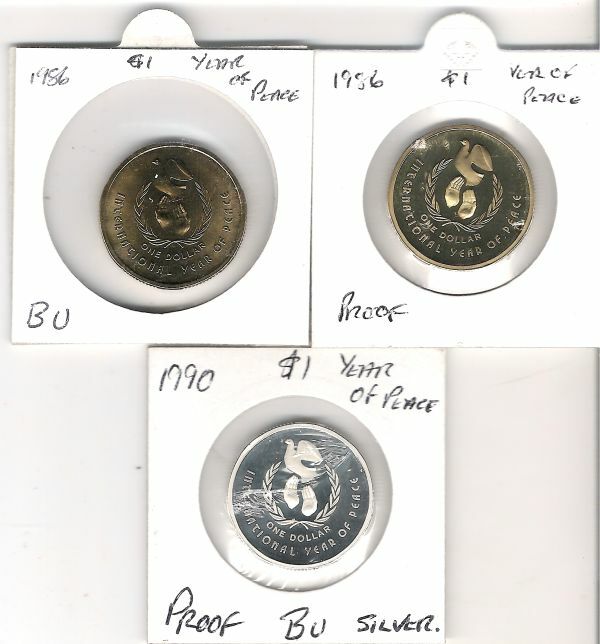 NO MOR coins issued this year.